Stay in the Pocket Clip: My Next Guest Needs No Introduction with David Letterman! My Next Guest Needs No Introduction with David Letterman – President Barack Obama and David Letterman – Photo by Joe Pugliese/Courtesy of Netflix. President Obama takes things into a whole different headspace when he talks about being called up on stage during a Prince performance – and yes, the phrase ‘dad moves’ is used. My Next Guest Needs No Introduction with David Letterman premieres on Friday, January 12th on Netflix. Ladies and Gentlemen My Next Guest Needs No Introduction! My Next Guest Needs No Introduction – David Letterman – Photo by Joe Russo/Courtesy of Netflix. David Letterman returns to television with his new monthly talk show for Netflix, My Next Guest Needs No Introduction. Guests over the course of season one will include George Clooney, Malala Yousafzai, Jay-Z, Tina Fey and Howard Stern – President Barack Obama being the guest for the series premiere. My Next Guest Needs No Introduction will premiere on Friday, January 12th. 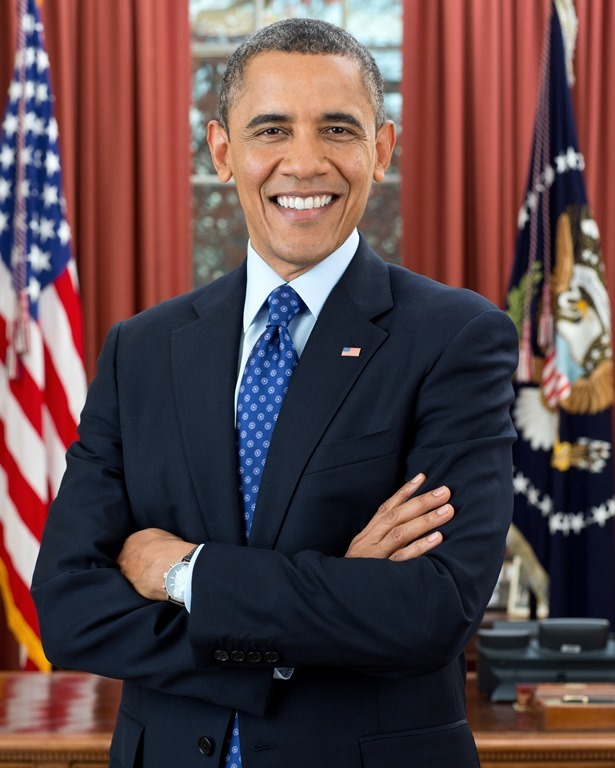 President Obama Gives Final Presidential Interview on Network TV! President Barack Obama will appear on this week’s special edition of 60 Minutes Presents: Barack Obama: Eight Years in the White House. 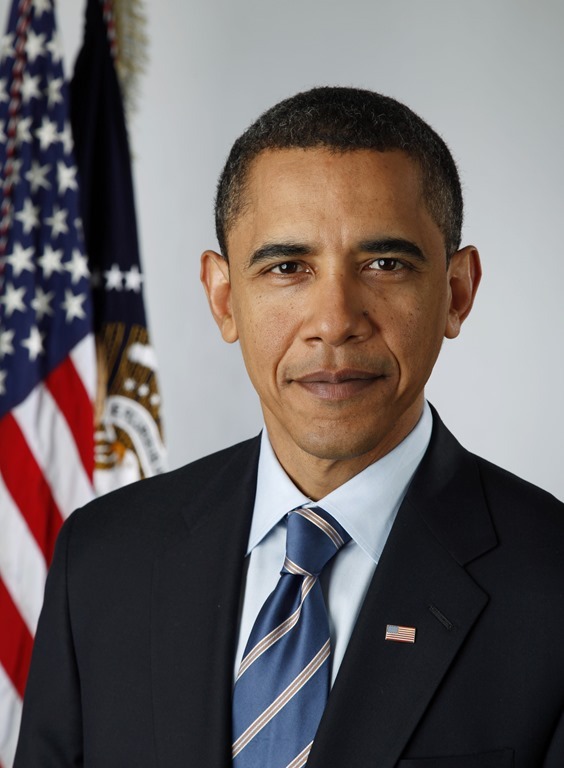 President Obama will be interviewed by Steve Kroft in his last network television interview as President of the United States. 60 Minutes Presents: Barack Obama: Eight Years in the White House will air on Sunday, January, 15th (7/6C). Details follow the break. POTUS To Appear On The Late Show with Jimmy Fallon! United States President Barack Obama will make his first appearance on The Tonight Show with Jimmy Fallon on Thursday, June 9th (11:35/10:35). POTUS Kicks Off Season 7 of Comedians in Cars Getting Coffee! When season seven of Jerry Seinfeld’s Comedians in Cars Getting Coffe premieres on Wednesday, December 30th (11:30/10:30C), he will be joined by President Barack Obama. For details – and the season seven trailer – follow the break. 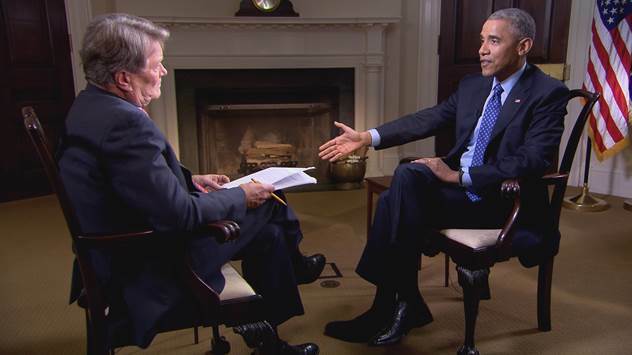 President Obama will appear on 60 Minutes this weekend to discuss the situation in Iraq. Follow the jump for details. President Barack Obama is set to join Bear Grylls for a trek through the Alaskan wilderness on NBC’s Running Wild with Bear Grylls. President Obama will join Grylls while visiting Alaska to observe the effects of global warming. President Obama’s Alaskan adventure will be taped to appear on NBC later this year. For more, follow the jump. President Barack Obama to Introduce Series Premiere of Cosmos! President Barack Obama will introduce the series premiere of Cosmos: A Spacetime Odyssey tomorrow night. This is the logical extension of the debut of the White House Student film Festival last weekend and illustrates how important the original series was – and how important this new series is considered to be. The President’s message will be made available online shortly after its on-air debut. Check out the press release after the jump. The Obamas Visit The View Together! President Barack Obama and First Lady Michelle Obama will visit ABC’s The View on Tuesday, September 25 (11:00 am, ET). It will be their first joint appearance on the daily talk show.